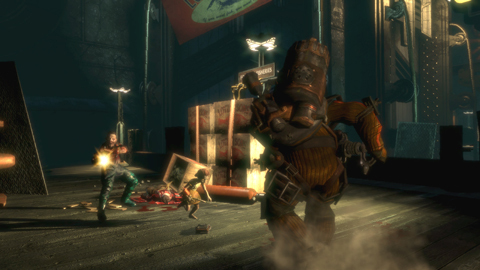 A new update is now available for Bioshock on both PC and Xbox 360. What each patch does is specific to the platform, but both fix a good number of issues. There is also some new downloadable content which includes some new plasmids and tonics.